Researchers assessed if residents’ participation in sports clubs is influenced by the characteristics of their neighbourhood such as having green or blue space. Physical activity has several positive impacts on an individual and participation in club-based sports has also been shown to be very beneficial in improving psychological and social wellbeing. Due to societal developments, participation in sports clubs has seen a decline over the years while individualized sports such as running, cycling, and working out in the gym have gained popularity. These changes have resulted in an increase in the use of informal locations including parks and outdoor spaces for sporting activities. Understanding the factors that influence sports participation can help in designing policies that increase sports participation. While previous studies on the determinants of sports participation have focused on whether people participate in sports and their frequency of participation, there is limited information on sports participation based on neighbourhood characteristics. Although it may seem intuitive that people living in areas close to walking trails or sports facilities are more likely to participate in sporting activities, it would be appropriate to be able to back up these assumptions with meaningful research data. What Neighbourhood Characteristics Influence Activity Levels? Land use was grouped into roads, facilities (including churches, hospitals, shops, restaurants, and educational institutes), green space (such as parks, allotments, forest, and moorland), and blue space (e.g., rivers, lakes, and sea).Socio-spatial data included urban density, neighbourhood safety and socio-economic status. Of the 1,663 participants who responded to the survey, 1,201 had complete data and were included in the analysis. The researchers found that green space, blue space, and a number of sports facilities had a significant positive effect on sports participation in public space, a sports club, or in sports facilities with blue space having the most effect. Urbanization had a negative effect on sports participation in public spaces, sports clubs, and other sports facilities while high socio-economic status was shown to be positively associated with sports participation in all three types of sports locations. These results show that sports participation is influenced by neighbourhood characteristics with a greater likelihood of participation in sports if there is more green space, blue space, and sports facilities around a neighbourhood. Although these results point to the need for the creation of more exercise-friendly space, further studies are needed to be able to better understand the cause-effect relationship between neighborhood characteristics and participation in sports that will help drive policy. 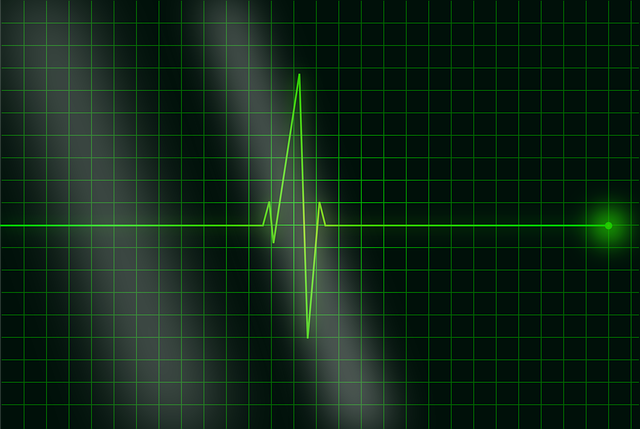 Electrocardiogram: Do You Need One Every Year?